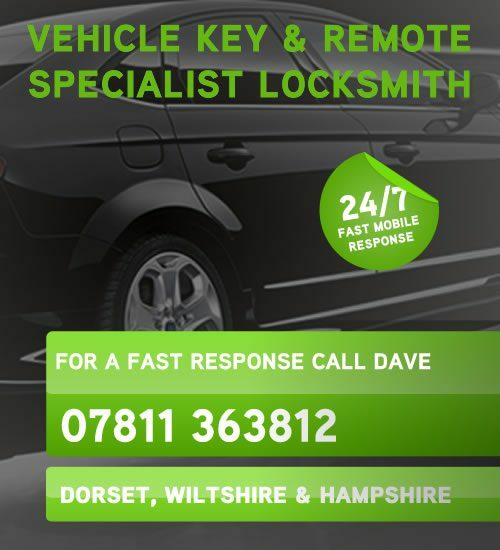 Are you in Dorset, Hampshire or Wiltshire and have just had the unfortunate luck of being locked out your car? Don’t Panic! 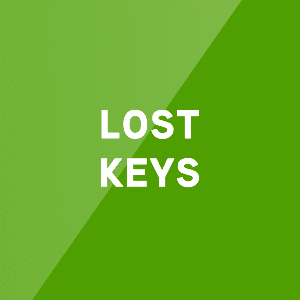 Dave at Frontline Locksmith has many years experience in accessing locked vehicles and replacing car keys. 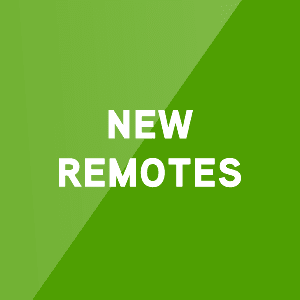 We are a mobile and 24/7 service so help will almost always be quick to arrive. 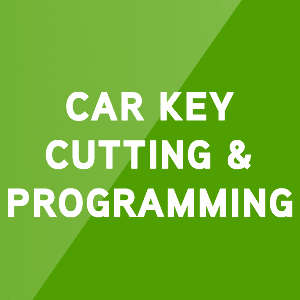 Once I have accessed your vehicle I am also able to offer vehicle key & remote programming. We never cause damage while accessing your vehicle and have professional specialist equipmet available for any car. 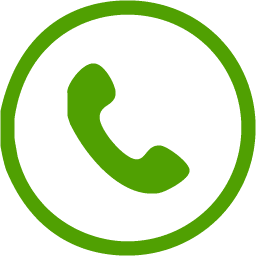 When you contact us after being locked out of your car we are pleased to say there is no call out fee plus we have a no fix: no fee policy in place for your further peace of mind. 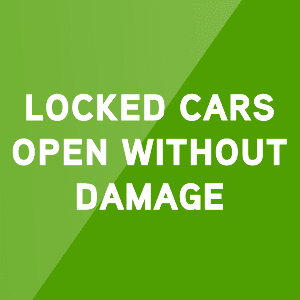 CALL 07811 363812 IF YOU ARE EVER LOCKED OUT OF YOUR CAR TODAY!